At this most important time in our calendar we are reminded of the unimaginable love that God has for us, sending His own Son – Jesus Christ - to live amongst us and then - incredibly - to allow Jesus to suffer the most painful of deaths, being crucified on a cross. If you just think of the times you have done, said or thought something bad in the past week — and then multiply that down the years of your life and then multiply that by every single person that has walked on this planet... you begin to see the enormity of our sin. We could never do anything that would even register on the scale of correcting that situation. Jesus, the Son of God, is the only person who has lived through their life with no sin — so he alone is able to stand before God. Yet, because of his sacrificial love, he gave his own life and took on himself all our guilt and suffered that excruciating death to take the punishment from our just God that is due to us. No wonder it is called Good Friday! But if Jesus had just died.... what proof would we have had that God was fully satisfied... and that our sins had been forgiven? Well, that is not the end of the story, because something equally incredible was going to happen after Jesus' dead body had been securely sealed in a tomb. On the third day after Jesus' death, God raised his dead body to life — and Jesus was seen alive by a whole host of different witnesses. This was an amazing miracle in its own right, but more significantly it confirmed that God was fully satisfied with Jesus' death on the cross. So we can celebrate at this Easter time that our sins have been forgiven if we turn, in faith and repentance, to our Lord Jesus Christ. 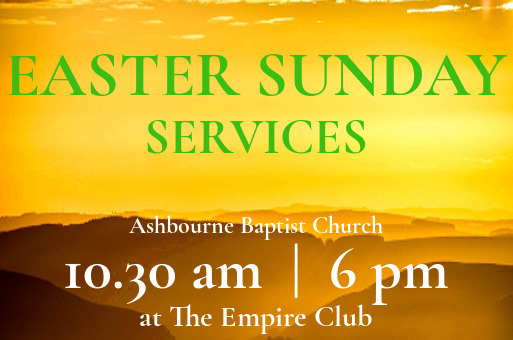 — especially on Easter Sunday - or 'Resurrection Sunday'! 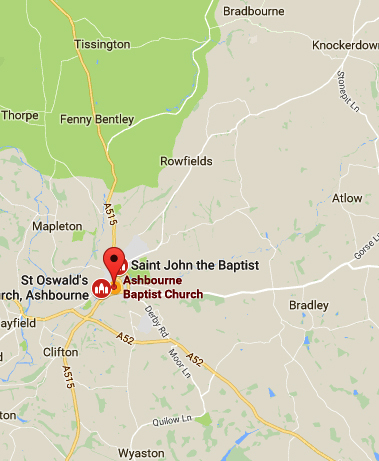 Is 'Good' Friday Really 'Good'? 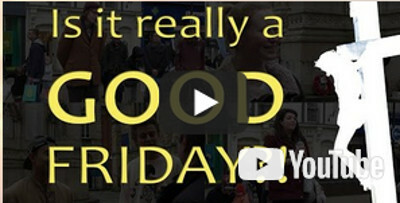 Why not watch the to see what people in the East Midlands make of Good Friday and Easter. In these street interviews in the East Midlands several people are asked the question: "What is 'The Greatest Act of Love?" 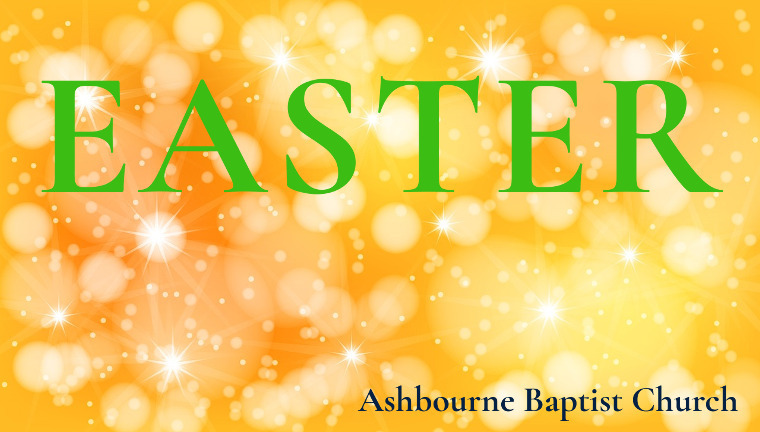 Watch, and see how people view love... and Easter.